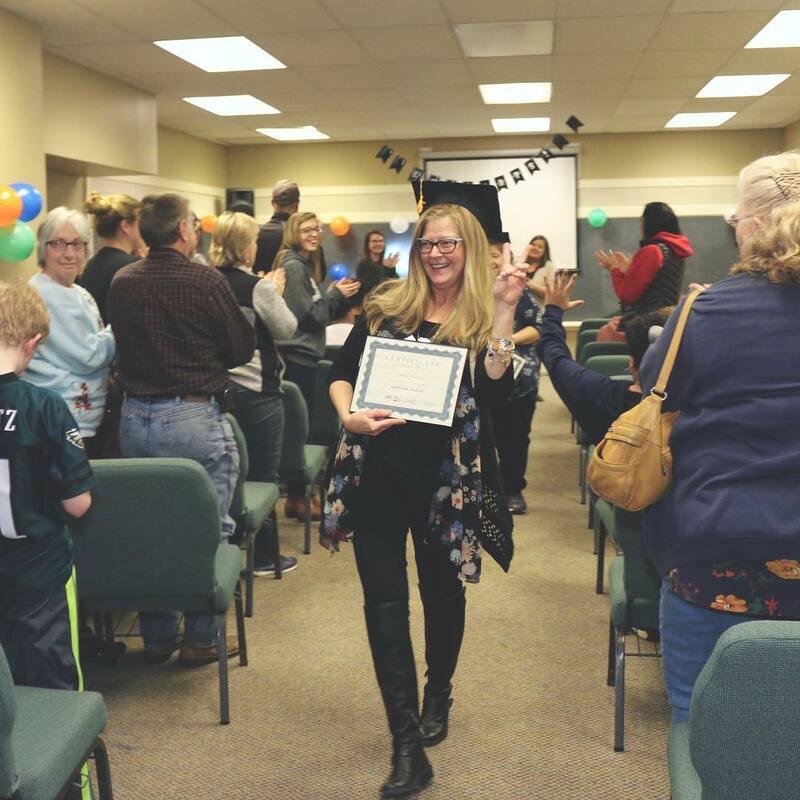 The Factory Ministries | Congratulations Getting Ahead Graduates! A beautiful dinner and graduation ceremony was held at the Together Community Center last evening in celebration of these 5 wonderful women and their commitment over the last 16 weeks. We are so proud of you all! Congratulations Getting Ahead Graduates! A beautiful dinner and graduation ceremony was held at the Together Community Center last evening in celebration of these 5 wonderful women and their commitment over the last 16 weeks. We are so proud of you all! Home > Congratulations Getting Ahead Graduates! A beautiful dinner and graduation ceremony was held at the Together Community Center last evening in celebration of these 5 wonderful women and their commitment over the last 16 weeks. We are so proud of you all!